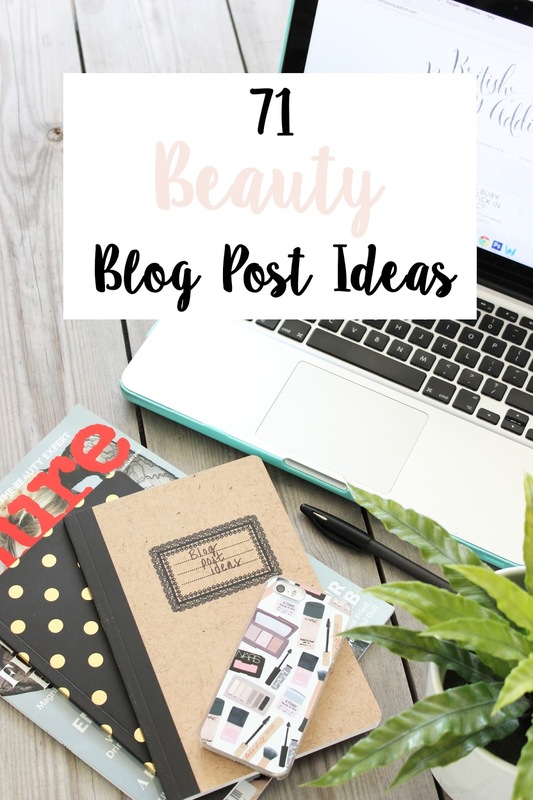 I hope these beauty blog post ideas are helpful and get your creative juices flowing! And if you have any post ideas, or ways to find inspiration share them in the comments below. I'm sure they'll be much appreciated.